S Abyss Sep 05 2018 9:27 am Ahh give him a larger role soon? 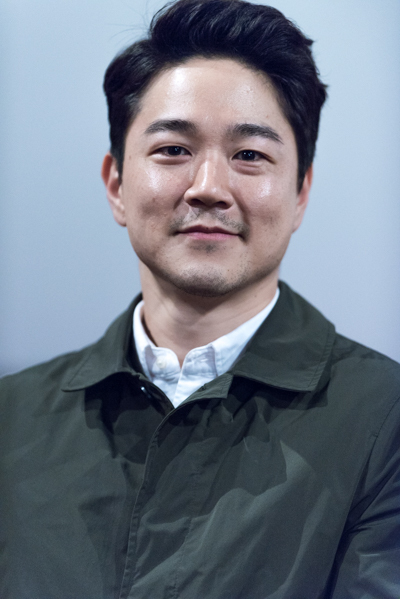 I've seen him in The Good Wife and Life so far, he always gets the side character that means something to the plot arc, he's always a plot point (TGF he was the one who woke up to tell the male lead off, Life he's someone whom we don't consider often but has such an emotional story to tell), not a plot mover. Tae In Ho can really do more if given a bigger role, he's done great so far as a loyal brother/sidekick, give him an actual brother role please? Crystal Jun 27 2017 1:05 am He's such a cutie and an amazing actor. Loved him in Man to Man! Saranghe, Tae In Ho! Keep it up! kai Jan 05 2015 9:10 am he's younger than i thought..